Hi everyone! 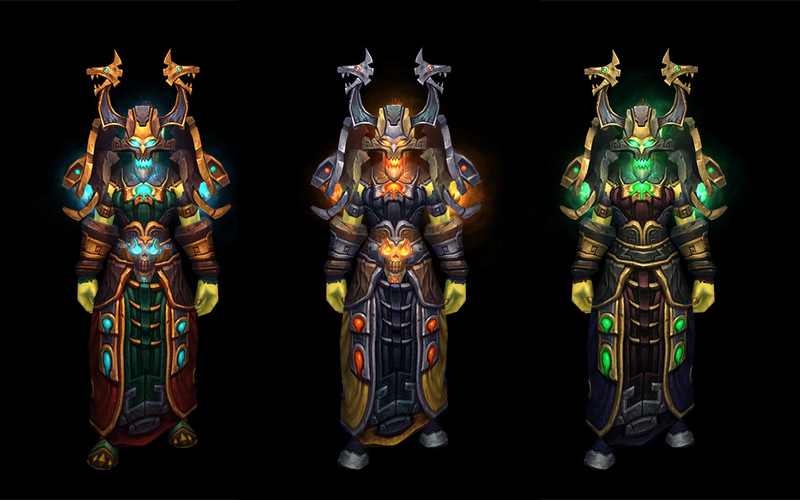 Today we’re going to be taking a look at all the new Tier 15 Armor sets that will be available to the Healers: Druid, Monk, Paladin, Priest and Shaman. 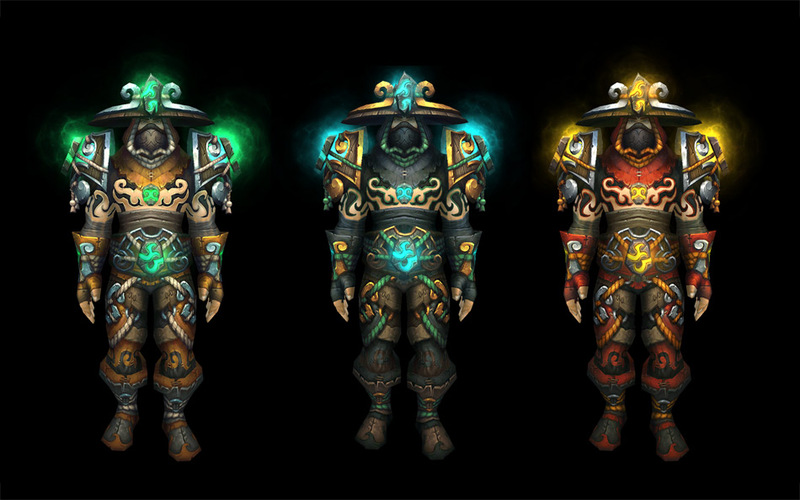 We’ll also give you a run down on the set bonuses that these sets of Armor will provide to your healing characters. Item – Druid T15 Restoration 2P Bonus – Swiftmend’s ground effect can now heal up to 4 targets each time it heals. 4 targets instead of 3 to be healed by your Swiftmend’s ground effects. A handy effect that could increase your HPS, however it is reliant on having another person stacked on top of the ground effect. If there is still only 3 in the effect (i.e. especially 10-man raids) then this is a wasted bonus. Item – Druid T15 Restoration 4P Bonus: The healing done by your Rejuvenation increases by 6% each time it causes healing. The Restoration 4pc causes each Rejuvenation tick to heal for 6% more than the last; it’s multiplicative. 100%->106%->112%->119%->126%->134%->etc. We believe that this 4 piece bonus is a sneaky way of “allowing” or forcing players to use their newly re-designed Wild: Mushroom as it is now directly effected by Rejuvenation’s overheals. I think we’ll see more use of the newly designed Wild: Mushroom once players obtain that fourth piece. Item – Monk T15 Mistweaver 2P Bonus: – Your Renewing Mist heals for 15% more each time it travels to a new target. This is an ok bonus for us Mistweavers, as Renewing Mist is an essential spell and we use it basically off cool down for both Mistweaving and Fistweaving, so any increase is good. However, it’s a little bit lacking when the 2nd and 3rd tick isn’t controlled by us really. As a Mistweaver, we often react to damage with this spell if it’s not on cool-down, but that means the damaged player has the weakest Renewing Mist on them. So our third and strongest tick may just go on a fully healed player and just overheal them. 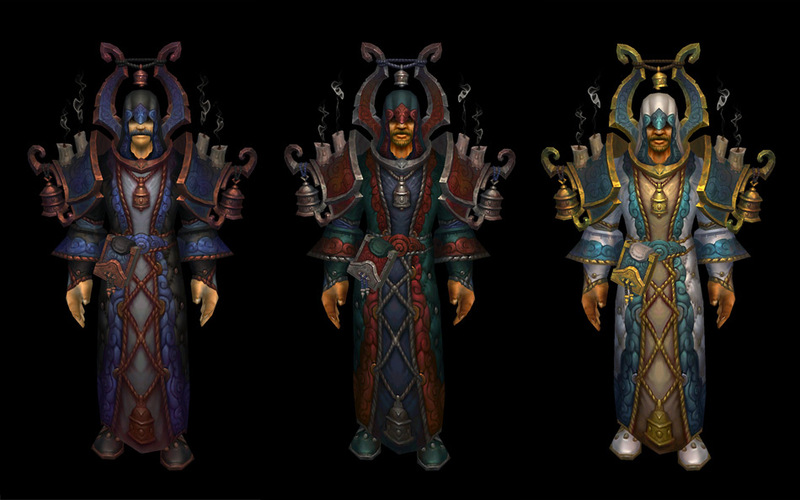 The Mistweaver 2pc is multiplicative. The first target gets normal healing, the second gets 115% of normal, and the third gets 132.25% of normal. Item – Monk T15 Mistweaver 4P Bonus: – Reduces the cooldown of your Thunder Focus Tea by 5 sec. Being able to double your Surging Mists or Refreshing your Renewing Mists using your Uplift every extra 40 seconds instead of 45 seconds is sub-par for a 4 piece bonus. Though it could work well in conjunction with the 2 piece bonus above. With a 40 second cool down instead of 45 you’ll probably be able to use Thunder Focus Tea a couple of extra times in a raid boss fight, once extra in trash. Not a bad looking set this one, apart from the scales that seems to be hugging your thighs. 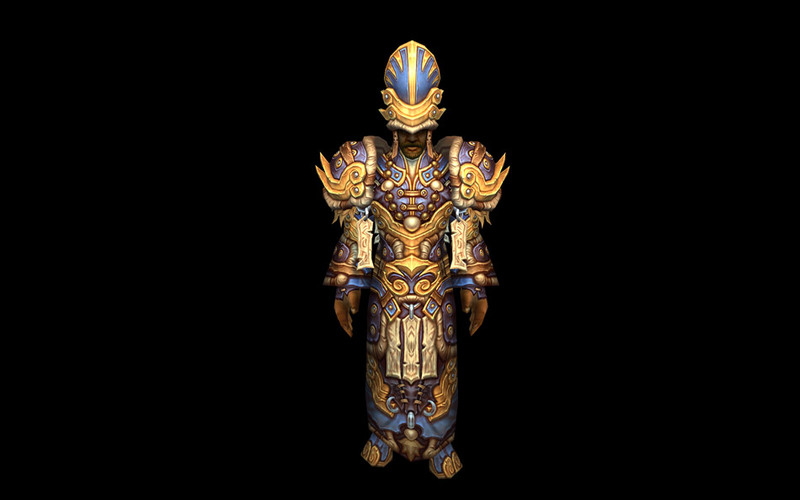 This Tier 15 Paladin set definitely has the making of the Pandaria architecture. The shoulders are pretty big, with crackling lightning surrounding them and the head piece has some weird floating ball behind the head going on. 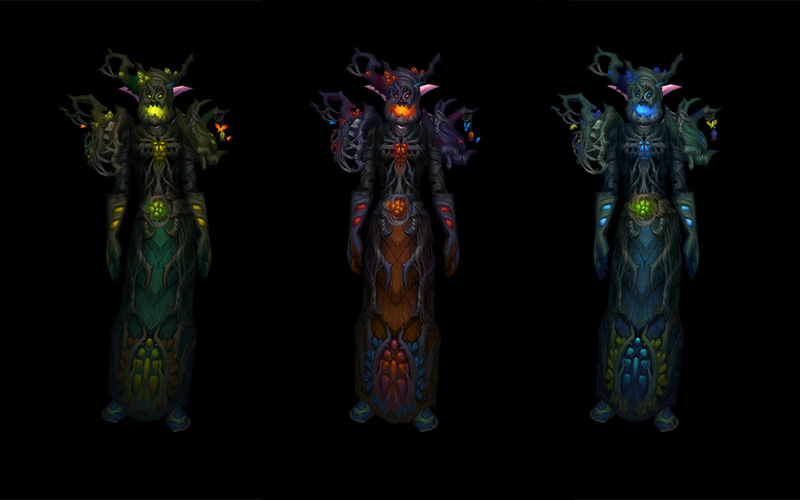 Yellow is the favorite here, the green one is what LFR attendees can obtain. 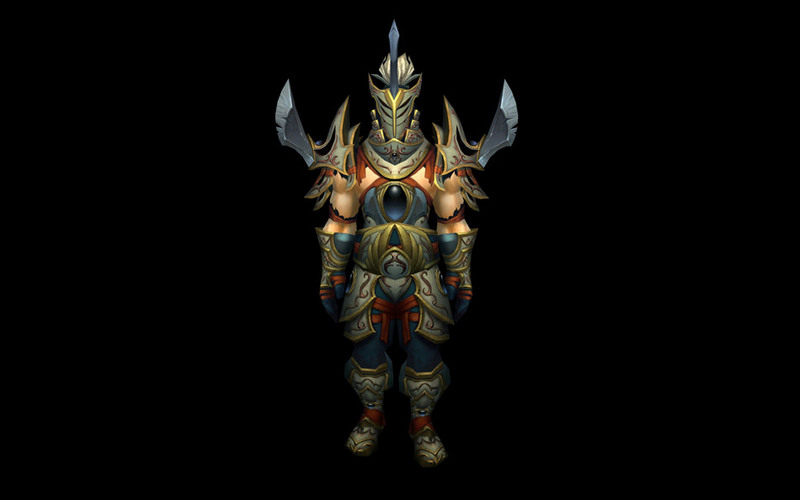 Item – Paladin T15 Holy 2P Bonus: Increases the healing done by your Daybreak ability by 50%. Daybreak is the Holy Paladin spell that causes your next Holy Shock to heal allies within 10 yards of your target, it procs after using Holy Radiance. The 2 piece bonus will provide 50% more healing to those targets that are within 10 yards. This will be great for 25 man raids, as there can be quite a few melee DPS close to the boss, however it may be a bit weak for 10 man, especially if you have little to no melee clumps. Still good for when your raid has to stack though. Item – Paladin T15 Holy 4P Bonus: Increases the healing transferred to your Beacon of Light target by 20%. While the 2 piece bonus focuses on party/raid healing, this 4 piece bonus appears to be an improvement to single target healing, namely the tank. When you cast Beacon of Light on a fellow party/raid member they receive heals when you cast on other targets. With this set bonus, those heals are increased by 20%. So when you cast Holy Light on a target, the Beacon of Light will receive 120% of that heal instead of 100%. Holy Radiance, Light of Dawn, Light’s Hammer and Holy Prism on party/raid members will heal the beacon for 18% instead of 15% and all other heals will heal 60% instead of 50%. Aesthetically not the most pleasing of sets from this Tier 15 and the Priest has definitely seen better sets in the past, but it does fit in with the theme of Pandaria somewhat. We just wish that the candles lit up every now and then and extinguished when you moved, like those annoying Birthday candles that are hard to blow out! 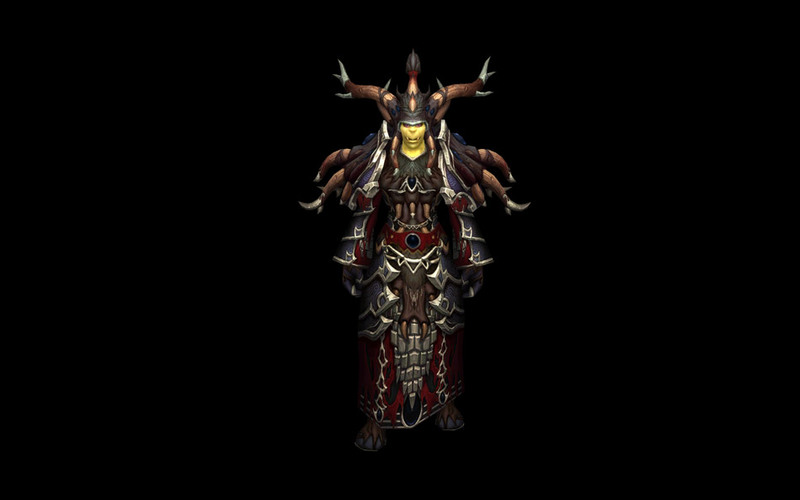 Item – Priest T15 Healer 2P Bonus: Your Prayer of Mending heals for 10% more each time it jumps to a new target. The Healing 2pc causes each Prayer of Mending heal to heal for 10% more than the last; it’s multiplicative. 100%->110%->121%->133%->146%. With a multiplicative set bonus that ramps up and peaks at the last bounce, how can we properly use this to our advantage. Usually the first tick goes onto the tank, which will receive the 1st and weakest bounce. The next bounce may well go to a target that will not receive damage, causing the Prayer of Mending to expire on that second target(worst case scenario). However, most fights have quite a lot of group damage, so Prayer of Mending should be bouncing around a lot. It’s just not hugely reliable. Item – Priest T15 Healer 4P Bonus: Your Penance and Circle of Healing have a 40% chance to summon a Golden Apparition, which moves to a nearby ally and heals for an additional 92500 to 107500. This will simply help us to top up players as we continue to use our normal heals. Penance and Circle of Healing are basically used off cool down so it should prove beneficial, even with the 40% chance, but don’t count on it, it may not proc when you most want it to! 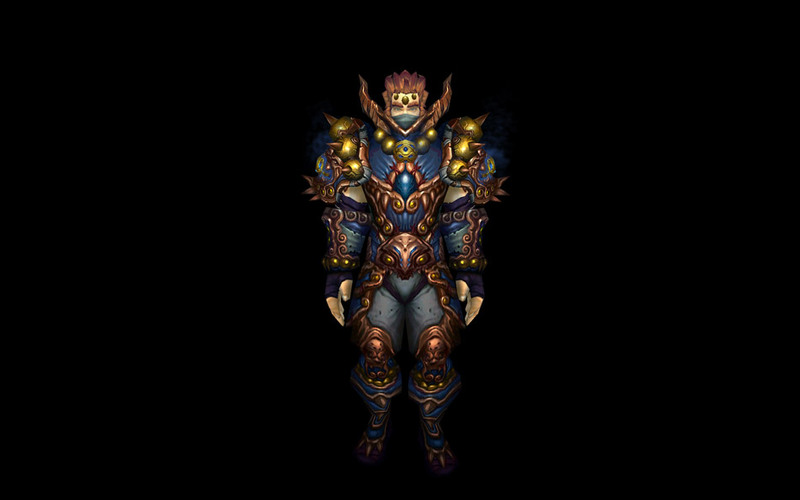 Nice big shoulders and an extremely large Voodoo type mask that reminds us of the Bad Mojo Mask, this Tier 15 Shaman set has got a Troll/Pandaria combination feel about it. 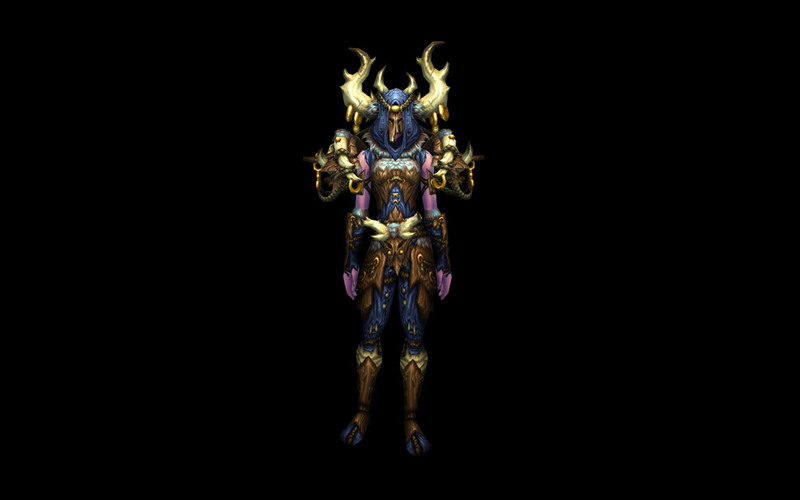 LFR attendees will be able to get the left yellow/blue set which probably isn’t our favorite color. Nonetheless, a decent looking set that we’ll probably be turning off ‘Display Helm’ just so we can see out from behind our character! Item – Shaman T15 Restoration 2P Bonus: Your Healing Stream Totem now heals an additional target for 25% of its normal amount. Healing Stream Totem should be used on cool down(every 30 second) and as such, this 2 piece bonus will significantly improve our healing throughput, especially as this totem provides smart heals, which means it will try to heal the most injured party/raid members before overhealing. How much this improves your heals really depends on your gear. Item – Shaman T15 Restoration 4P Bonus: Your Ancestral Awakening now has a 50% chance to trigger on non-critical heals. As a Shaman, when you critically heal with a single target direct heal like Healing Wave or Healing Surge for example, you will also heal the most injured party/raid target within 40 yards for 30% of your initial direct heal. With this set bonus, it will continue to do that, but when you don’t crit with a direct heal, you still have half a chance of healing an injured target for 30%. We find this a bit lack luster, as it relies on single target heals and provides another single target heal and will prove to be more beneficial while tank healing than raid healing. When you crit with a heal, 30% of that heal is quite substantial, as crits heal for double a normal heal. But this will be based off non-crits, so the proc will also be half. Basically we have a 50% chance of healing an injured target for 15% of the initial amount of what it may have been if it were to crit. But still, that’s 15% more than nothing. We find the 2 piece bonus for Resto Shaman to be stronger than the 4 piece bonus. 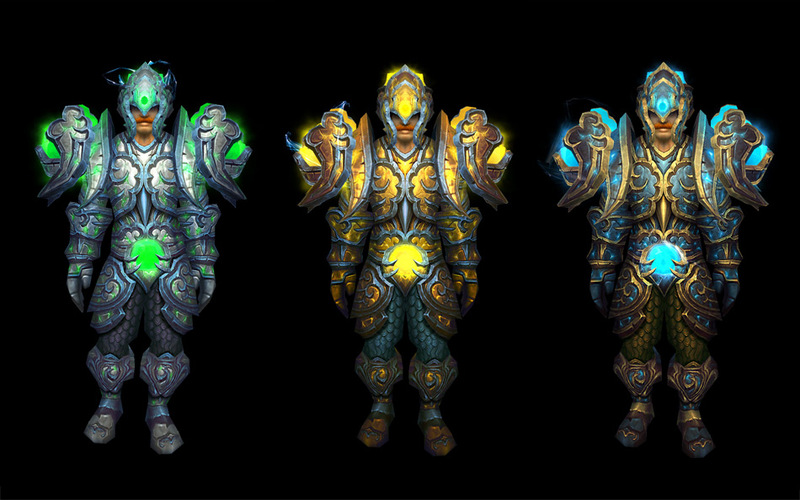 Below are the Armor Set designs for the healing classes for Season 13. As stats are the only things to change and the bonuses remain basically the same we won’t go into them much. 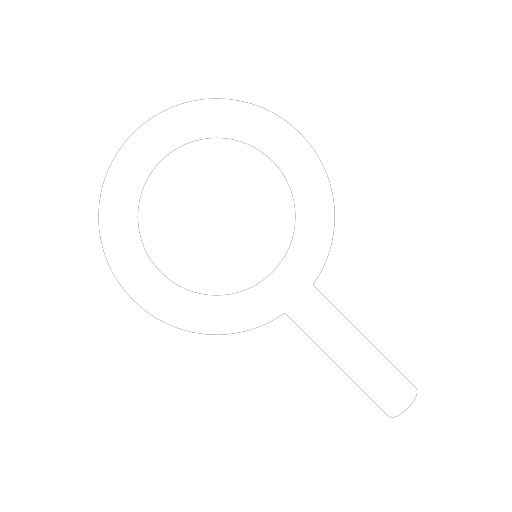 Find this post helpful or interesting? Feel free to Like us on Facebook and following us on Twitter. Also please feel free to make a comment in the comments section below. Originally published on March 5th, 2013 by HealingWoW on HealingWoW.com, Last modified: August 26th, 2014 in the Disc Priest, Holy Paladin, Holy Priest, Mistweaver Monk, News, Priest, Resto Druid, Resto Shaman category/s.